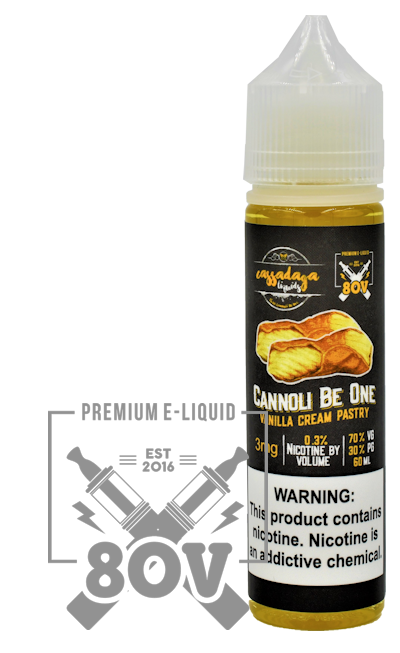 “Cannoli Be One” is an Italian vanilla cream pastry that has consistently sold in every market it’s been introduced. A mainstay on almost every shelf it hits. 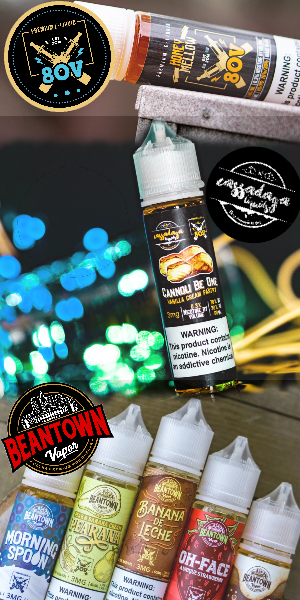 An exciting twist on ‘Cannoli Be One’, “Mine” introduces a sweet and delicious drizzle of strawberry syrup. Unlike any strawberry on the market. The essence of ‘Cannoli Be One’ with a decadent and savory finish. Slow-roasted pistachios and a caramel-like finish. “Cannoli Be One” with a dusting of fruity breakfast cereal. The cereal note is not pronounced. An excellent take on a timeless profile. 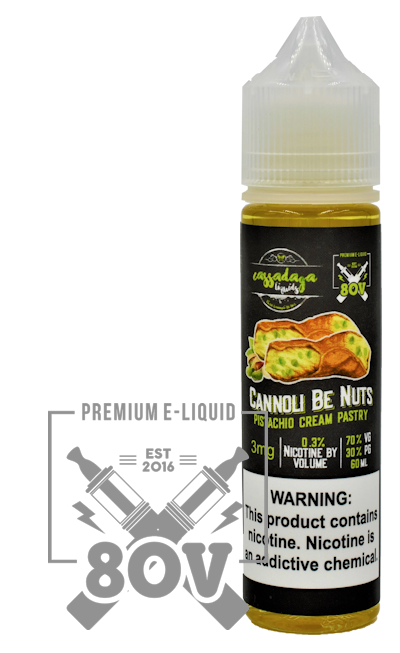 “Cannoli Be One” gets a cookies n’ cream style shell. A smooth and light chocolate that won’t destroy coils. Many shops describe it as their sole chocolate offering.